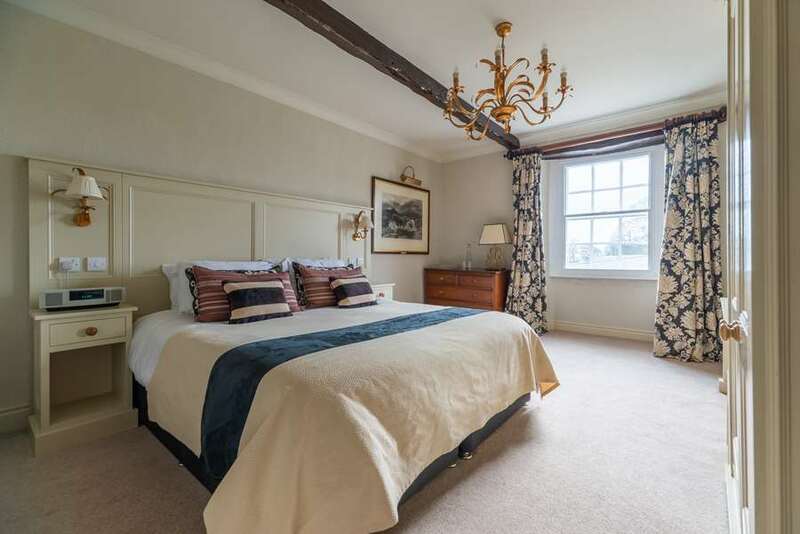 There are seven rooms set over the 1st and 2nd floor of this 18th century inn... lots of period features such as beamed ceilings, exposed stone and the odd antique mixed in with the new, locally made furniture. 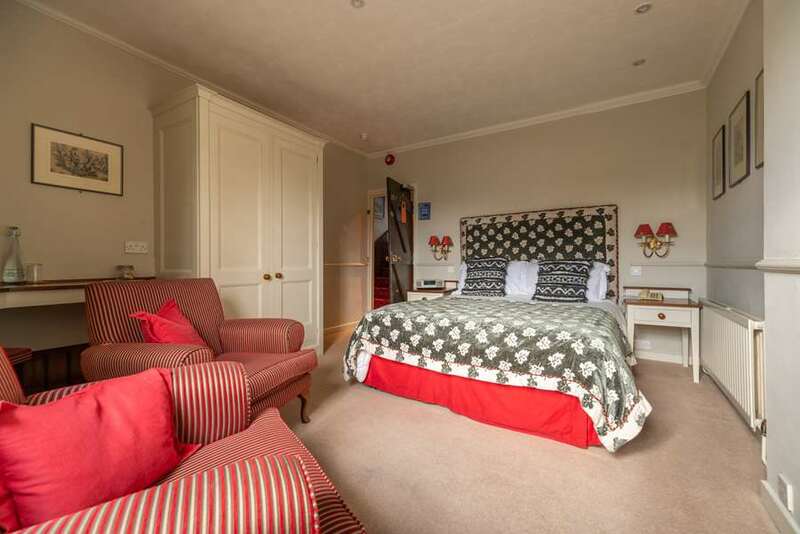 A double/twin suite (zip and link beds can be set as a king-size double or twin beds) on the top floor with a sofa bed in the separate sitting room suitable for children. 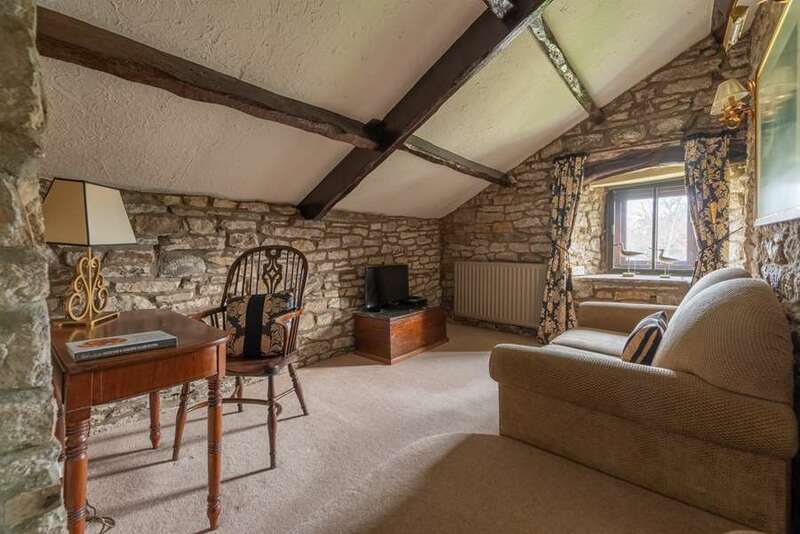 Views of the green, village and Saxon church and a characterful en-suite bathroom with bath & shower that is probably not ideal for anyone much over 6 ft tall! 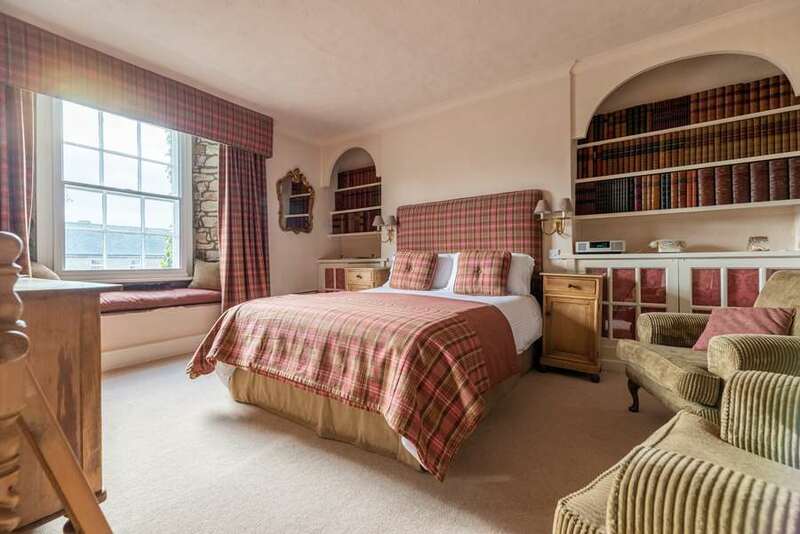 A very pleasant superior double room on the top floor with a nice sitting area, views to the front and an en-suite bathroom with bath & shower. 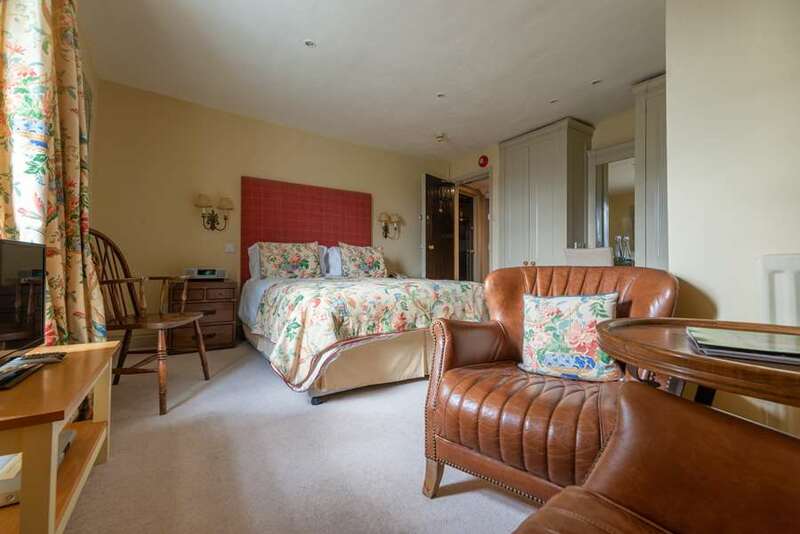 A delightful double suite on the top floor with a separate sitting room that has a sofa bed suitable for children plus a continental style vanity unit in a cupboard!. 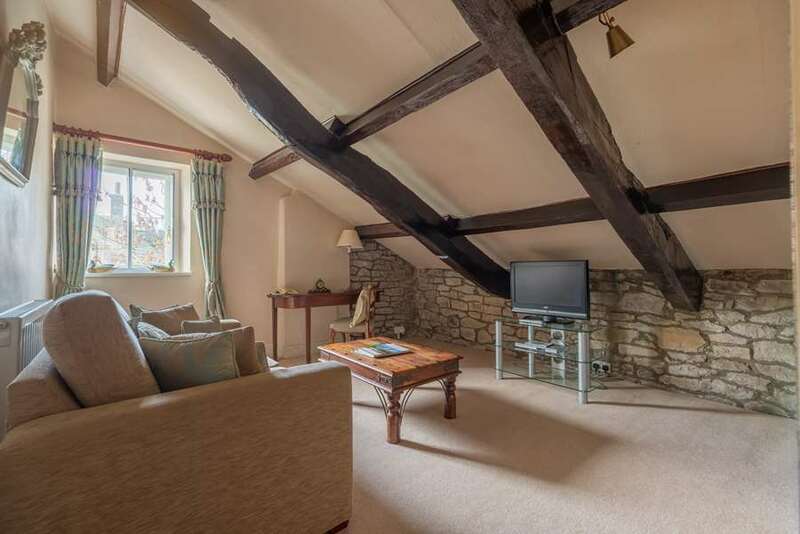 Views of the green and village to the front and a spacious en-suite bathroom with bath & shower. 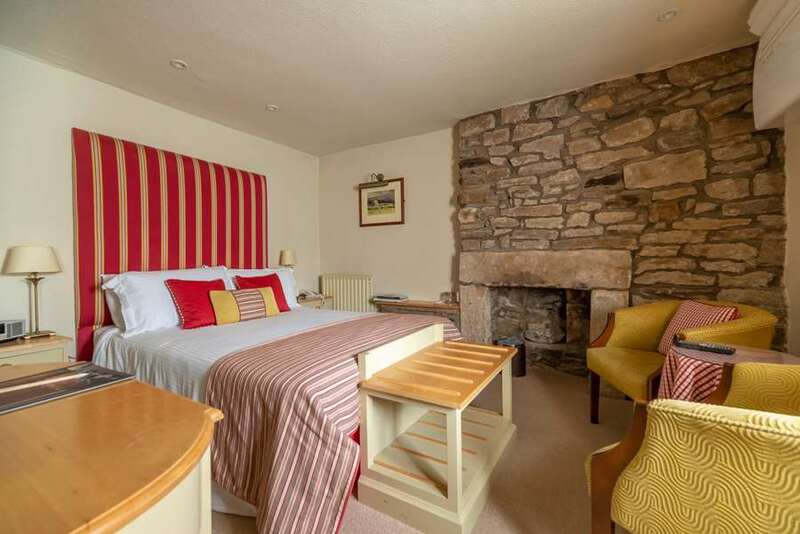 Mickle is also 'lickle' but a very cosy and charming small double room on the first floor to the rear of the house with a wonderful stone fireplace. The compact en-suite bathroom has a shower only. This room has the benefit of air conditioning. A delightful superior double on the first floor with views to the front, a useful lobby area and an en-suite bathroom with bath & shower. 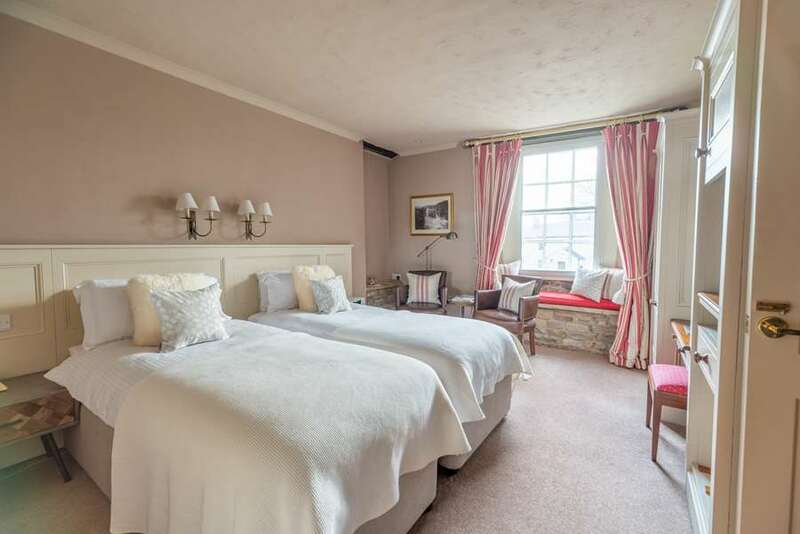 A stylish superior double on the first floor with views to the front and an en-suite bathroom with bath & shower. 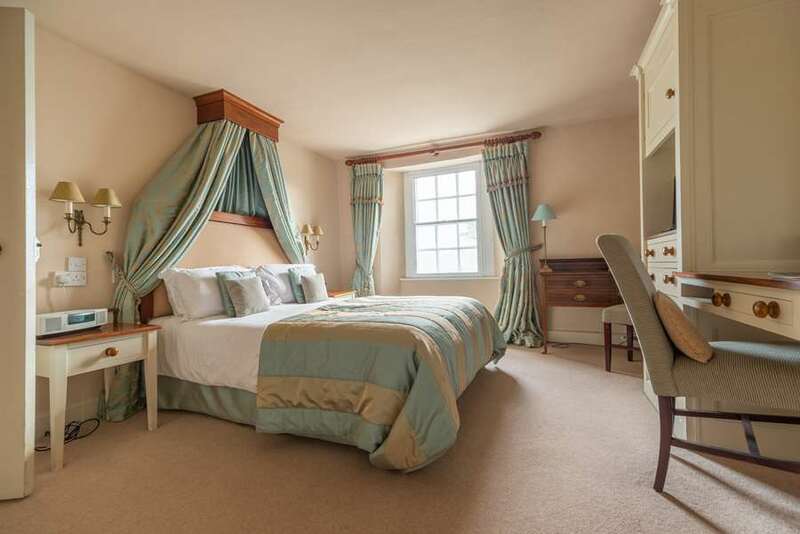 At the end of the first floor corridor is this spacious double/twin room (zip & link beds can be set as either two singles or a 6' double) with bright fabrics, views to the front and an en-suite bathroom with shower only.